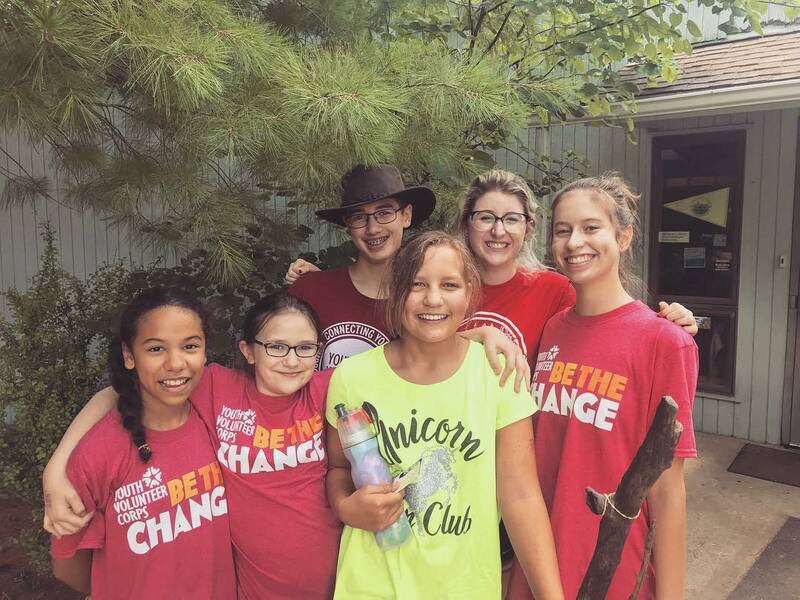 Youth can make a difference in their community this summer! Youth Volunteer Corps Kansas City offers weekly service opportunities for youth ages 11-18. 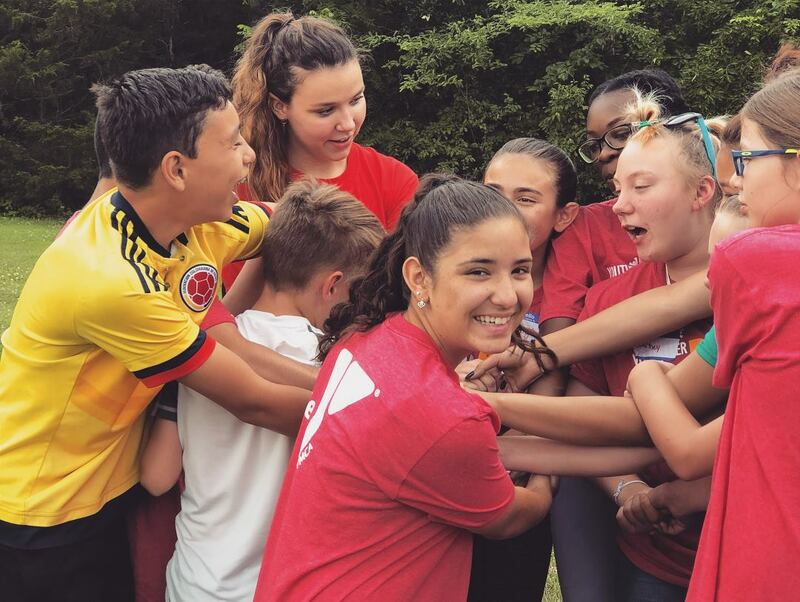 YVC Summer Projects provide one adult team leader supervising, leading icebreakers, team builders and facilitating meaningful service-learning lessons and reflection – all of which will occur onsite at the partner agency. 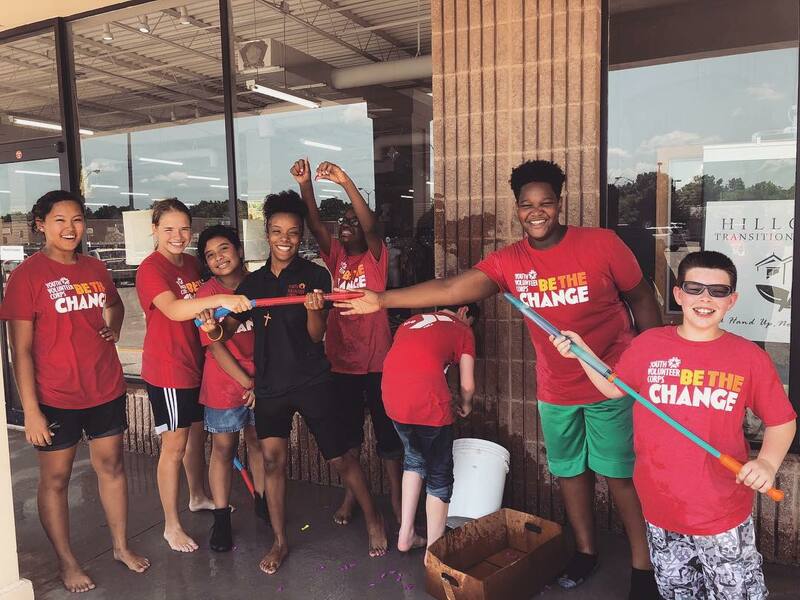 Our summer engages youth in rewarding service projects that are challenging, rewarding, fun and educational through Youth Volunteer Corps Kansas City.